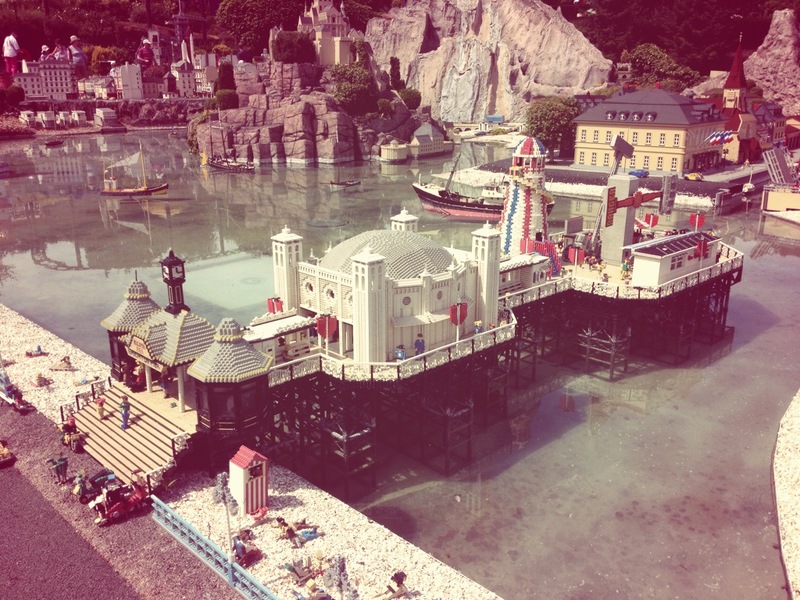 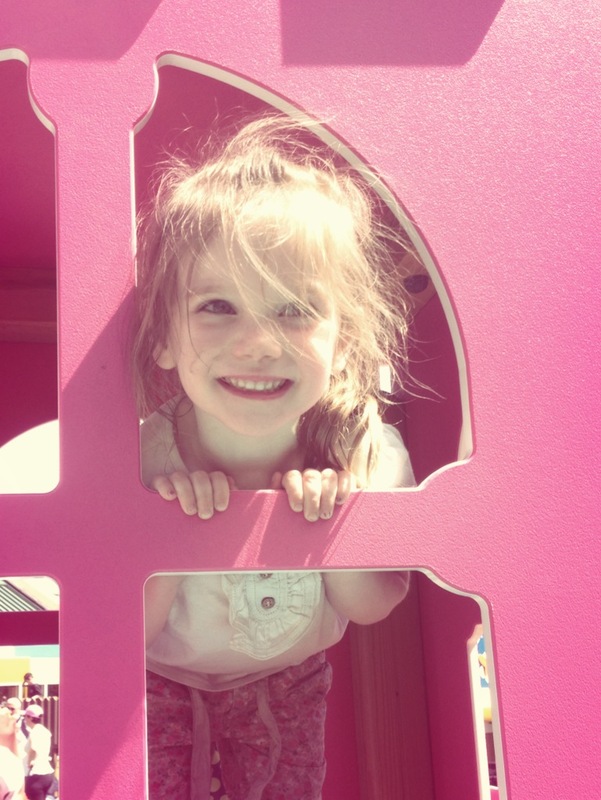 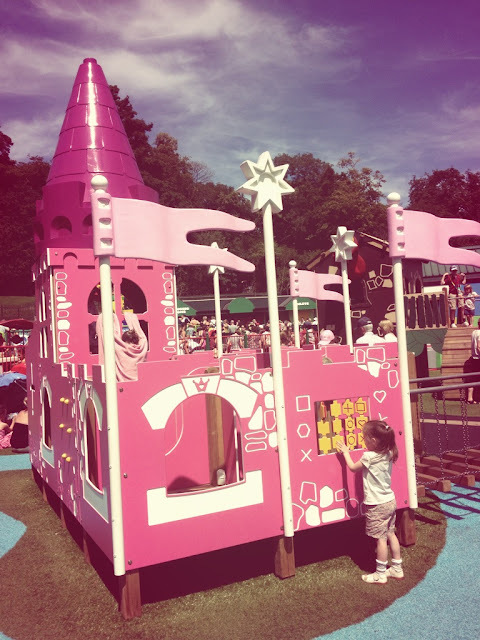 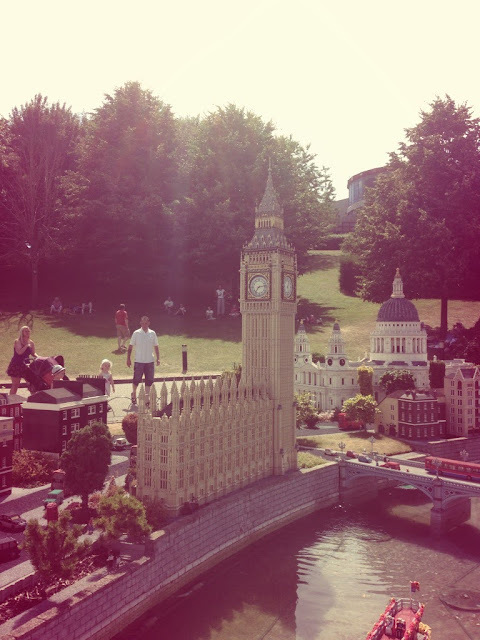 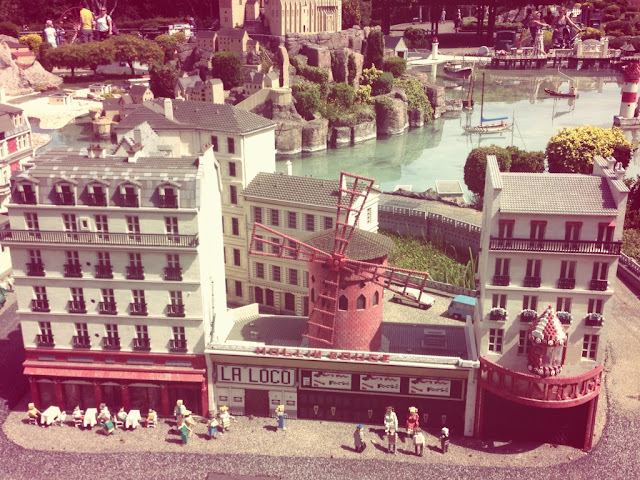 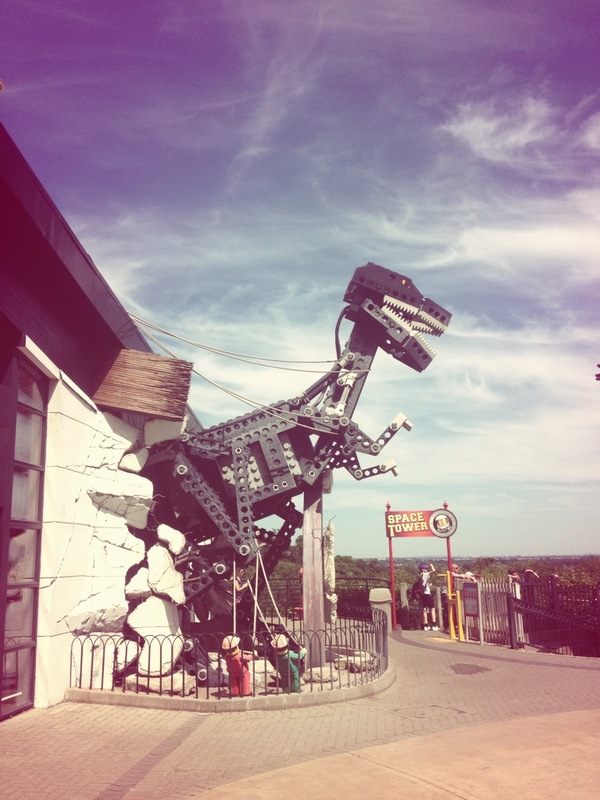 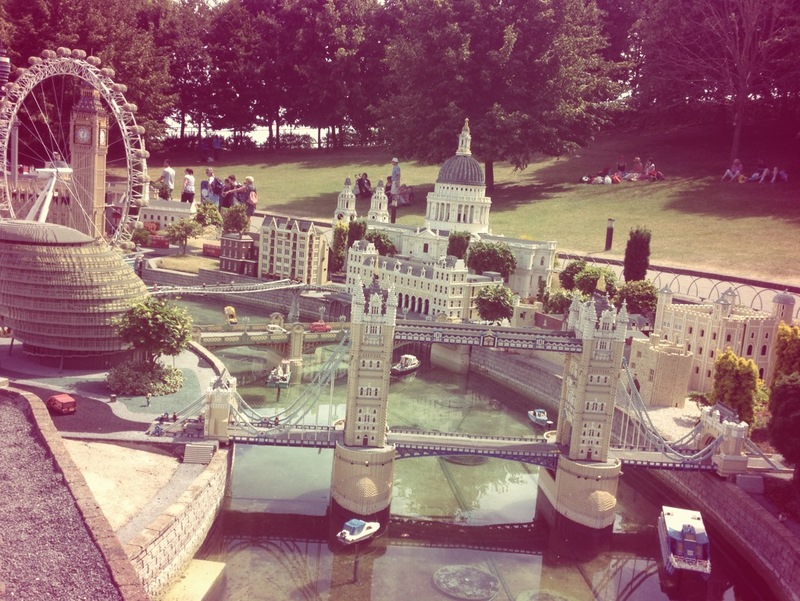 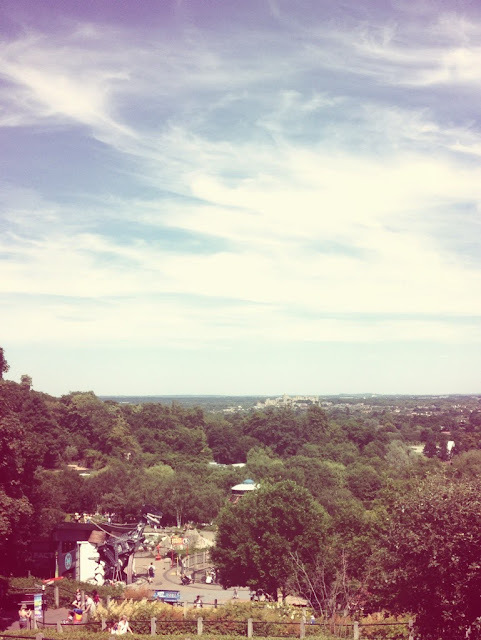 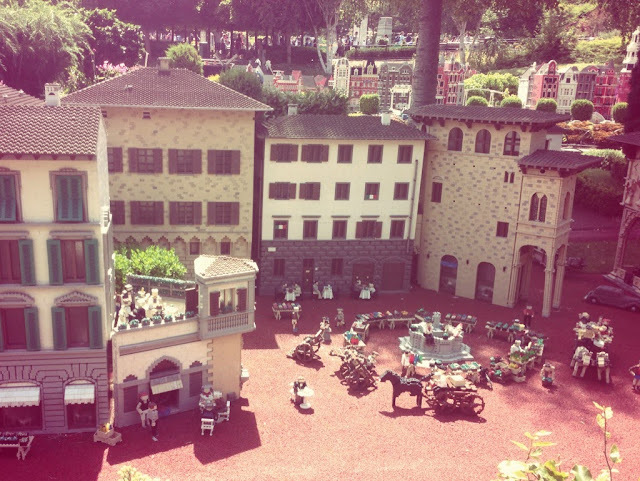 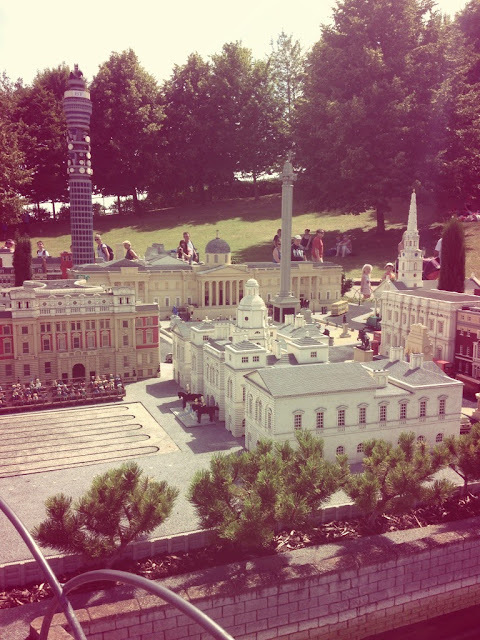 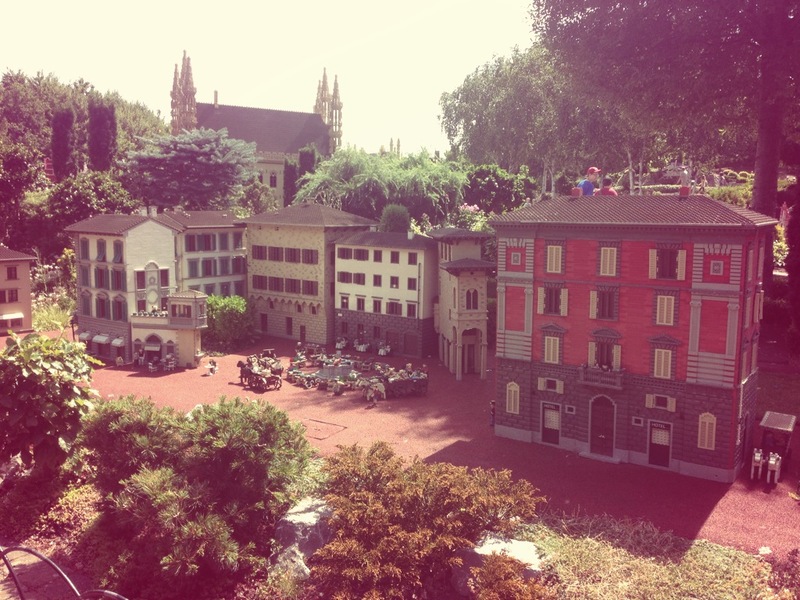 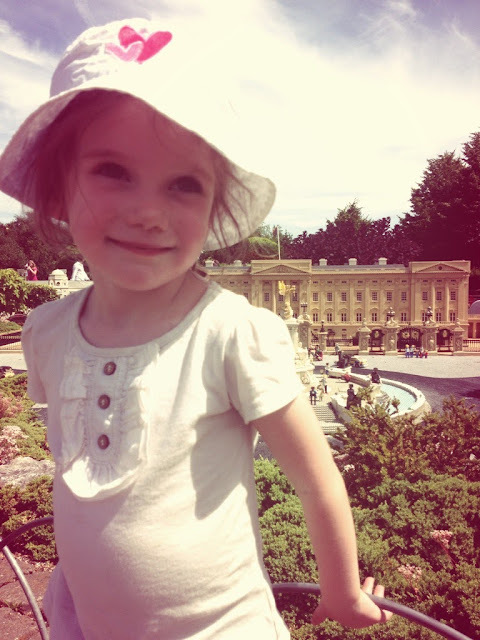 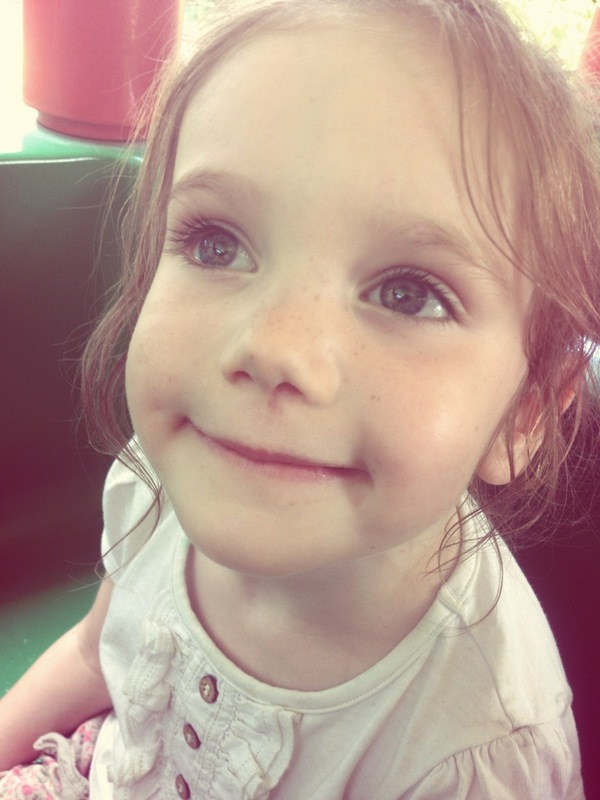 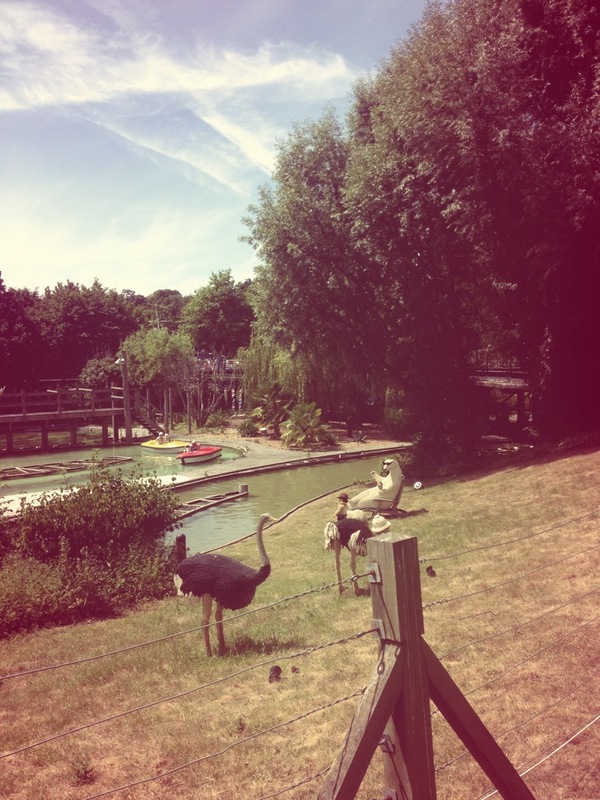 Last week Superbreak sent us to Legoland, Windsor for the day. 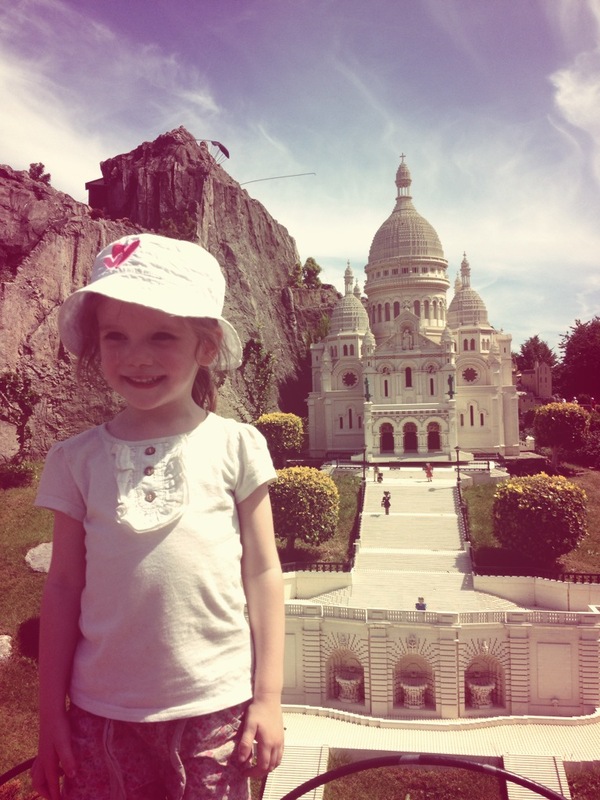 Superbreak have been helping families, couples and single travellers book sightseeing holidays within the UK and Europe for over thirty years ---- so they are pretty darn good at it! 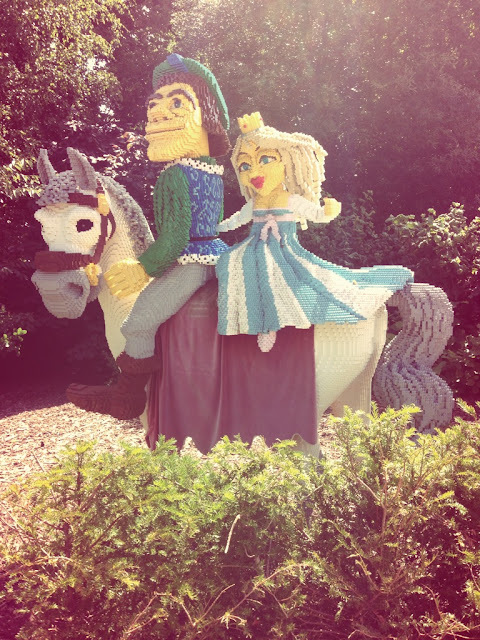 We are lucky enough to live fairly close to Legoland so we didn't need to stay overnight in a hotel, but if you have a fair distance to travel in order to reach the attraction of your choice, then Superbreak are definitely the people to speak to when booking travel, accommodation and sightseeing packages, as their prices are super competitive and the customer service is just fab. Legoland needs no introduction - everyone with kids will have heard of it and lots of you are likely to have visited it already. It's in the most beautiful setting, with views overlooking Windsor Castle and Windsor Great Park - and on a clear day you can even see the London skyline including Canary Wharf! 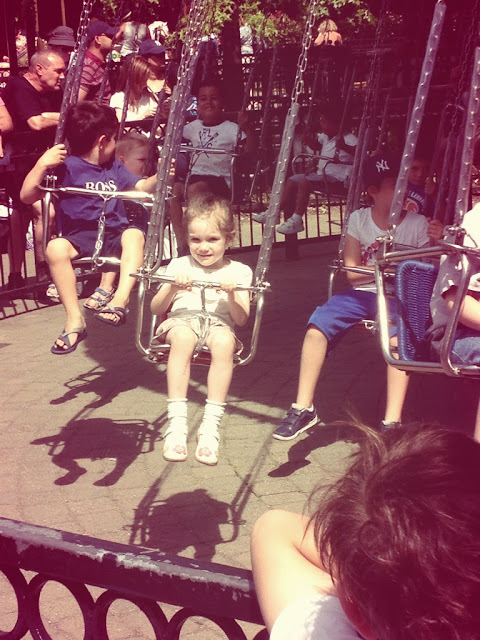 Thanks for sharing your day out. 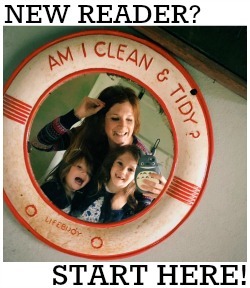 I've never been but would love to visit and just trying to work out if my daughter is still too young (she will be 18 months in the spring when we are looking to visit).